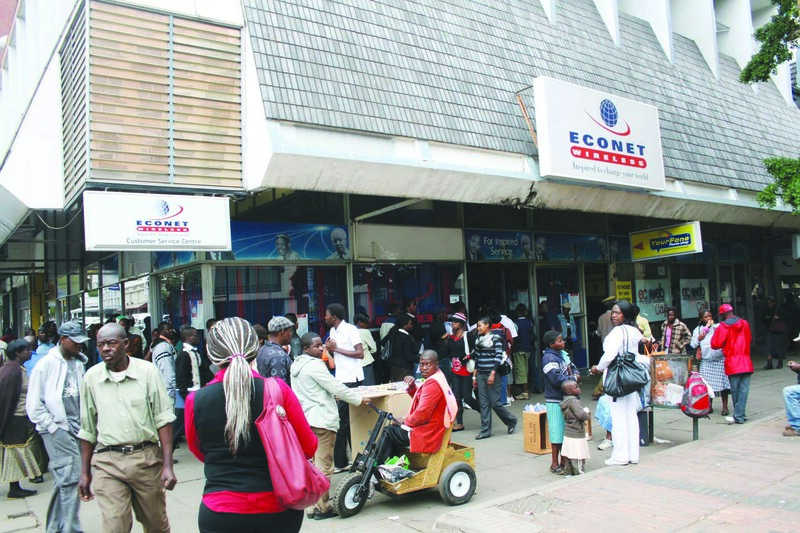 The Postal and Telecommunications Regulatory Authority (Potraz) has received a complaint against Econet Wireless Zimbabwe over allegations of possible unauthorised use of another company’s interlectual property. The complaint comes from M Comm Africa Limited who have already gone to court. The allegations stem from a pitch for a security product, “Panic Button” made to Econet by local company M Comm Africa Limited in 2011 with intent to form a partnership with the mobile network operator. M Comm alleges Econet negotiated in bad faith and launched the product on their own under a new name. M Comm Africa Limited director Ignatius Munengwa wrote to Potraz director general Dr Gift Machengete on April 19 seeking assistance to get compensation for intellectual property. The complaint comes after M Comm Africa approached the courts seeking legal recourse. 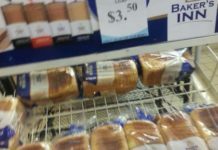 In October 2011 M Comm Africa approached Econet to partner in the development of a unique security response product. The business model entailed linking security companies’ rapid response to the MNO and create a new revenue stream for the MNO as this was not their core business. M Comm Africa argues it had already secured the services of one of the largest security firms for the response aspect and only required a MNO to provide the key interface with the security companies. Mr Munengwa said he discussed the concept with various members of Econet in December 2011 and eventually signed and returned a non-disclosure agreement (NDA) to Econet for their signature in January 2012. 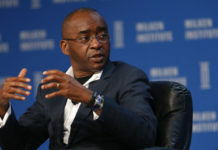 Econet, said Mr Munengwa, did not sign the NDA citing a restructuring exercise in progress as the reason for the delay. In the interim, Mr Munengwa said, Econet requested further information in order for them to assess whether this would be a viable project for them to be involved in. Mr Munengwa supplied information as requested and held several meetings to discuss the details of the project including cash flow projections and profit sharing between Econet and M Comm Africa based on a model provided by Econet. “After extensive review by the finance and business development departments the project received preliminary approval. However, I was informed that new projects had been suspended,” wrote Mr Munengwa. 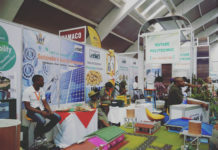 Mr Munengwa continued to follow up over a period of two years until such time as he received a definitive answer from the chief commercial and customer services officer Stanley Henning the initiative would not be possible after taking into account the potential in terms of revenue and subscriber growth or retention impact as key objectives fitting into the MNO’s business plan for 2015. Econet launched its ‘Connected Home’ package in November 2015. “After making several attempts to appeal to the Econet management team, I ended up seeking recourse through the courts as a last resort. While this issue is presently before the court, I felt compelled to register a formal complaint with your office,” Mr Munengwa said.